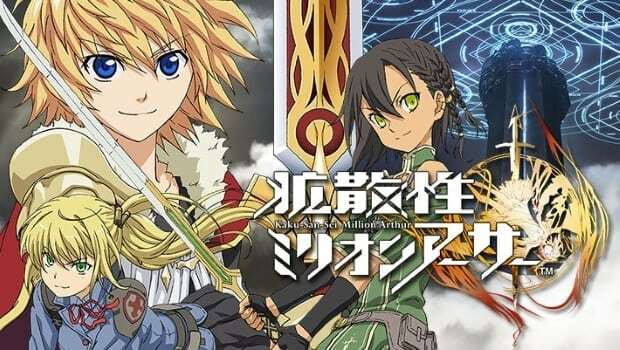 After the closure of Million Arthur Japan earlier in March, Korean publisher Eyedentity Mobile has announced it will be shutting down the Korean server as well. All monetary transactions will be stopped from 31 August, before Million Arthur Korea officially closes on 30 October. 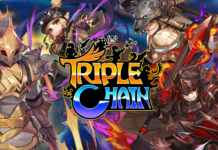 The SEA English server will be closing on 8 November, while Gamevil is still publishing another English version.